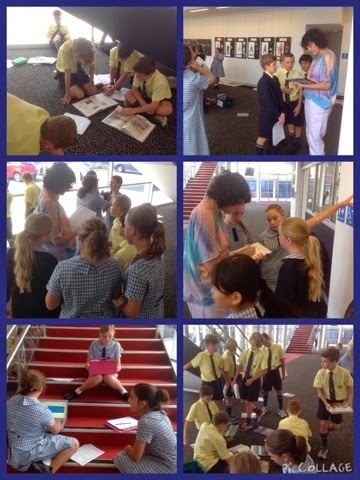 Stage 3 Learning Centre: The research stage of our HSIE PBL. 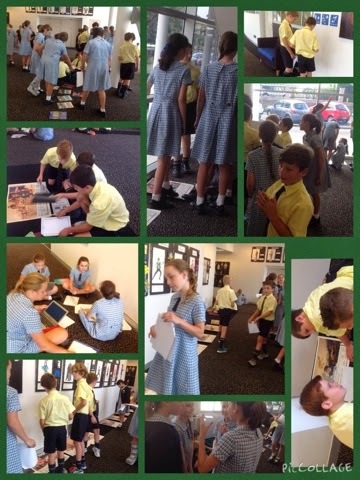 Today we decided which decade of Australian history each group would investigate. 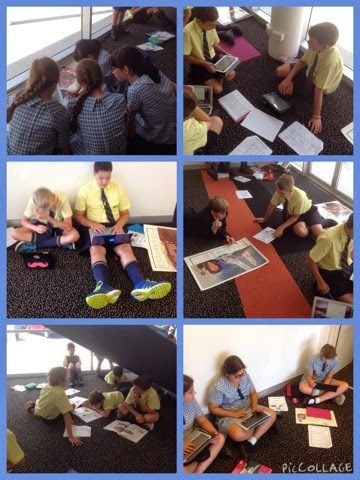 The students immediately started to research significant people, places and events that have impacted Australia. 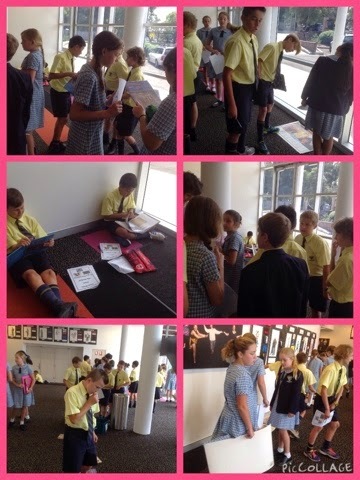 The information will be recorded on a google slide and we will create a timeline. 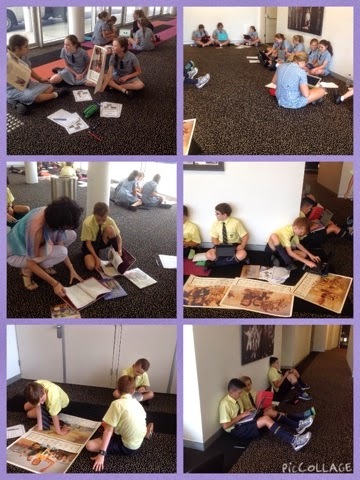 The students are very engaged.